Reminder: The deadline to submit proposals to the Mental Health Ministry for grants up to $10,000 is January 31. And, until further notice, disAbility Ministries will continue to consider applications for grants up to $5,000 to prepare leaders for ministry with and by persons with disabilities, to equip congregations and synods for fuller engagement of the disability community in the life of the church, and to connect and gather ELCA members as a whole church together in ministry. disAbility Ministries continues to support mental health initiatives, as well as a variety of other disability ministries, in offering these $5,000 grants. We give thanks to the many people who have contributed to Always Being Made New: The Campaign for the ELCA and its disAbility Ministries and Where Needed Most priorities, which support ELCA members, congregations, synods, and our affiliates in important ways. To register or learn more, visit elca.org/grants. Applications for the program open on December 1, and are due February 15 each year, for service beginning that same August. We are a church that believes God is calling us into the world – together. Come, imagine yourself in the world! Click here to learn more and to apply. To learn how you can support Young Adults in Global Mission, visit their sponsorship page. Gloria Dei, Garland, is looking for a part-time (20 hours per week) social media and marketing professional to help them engage with their community through a variety of social media platforms. The ideal candidate will have social media experience and a deep understanding of how to use social media within a church setting. 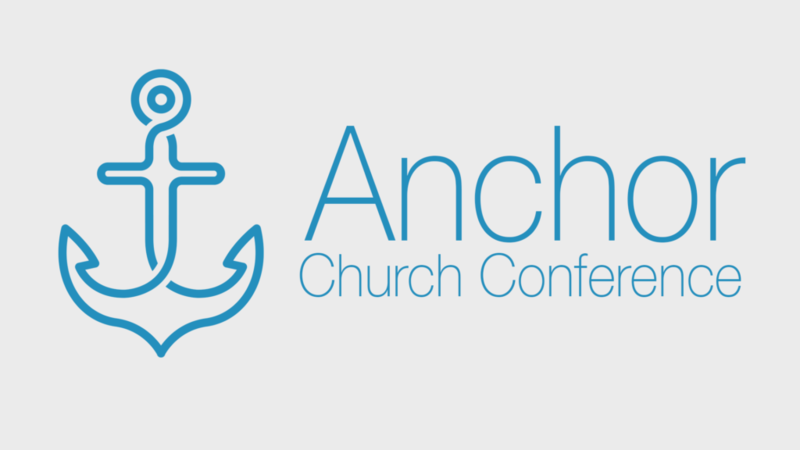 What Is An Anchor Church? This event will delve deeper into the models of “Accompaniment” and “Adoption” and explore cross-cultural understanding, theological foundation for ministry, organizational intelligence and understanding our strengths.